Fallout 4’s latest DLC is out now, increasing your home-improvement options and allowing you to pit the creatures of the wasteland against each other in mortal combat. Since you’re here, why not check out our list of PC’s best RPGs. 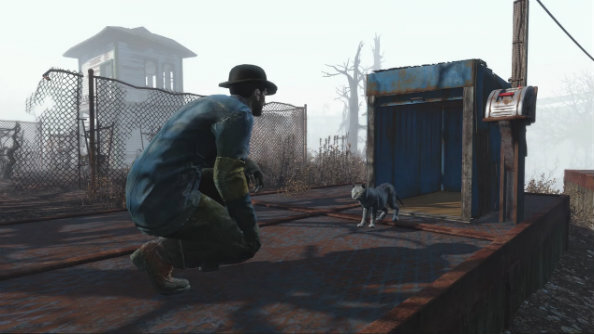 Wasteland Workshop lets you design and set cages to capture live creatures. You can then tame them and make them fight against each other, or even against your settlers. There are also a bunch of new design options, from tube lighting to taxidermy and even death traps for raiders to get mangled up in. Wasteland Workshop is available on Steam now for $4.99.